Turnbull is a different creature to those Liberal leaders who have gone before him, writes Greg Barns. A word of advice for those who are members of the Liberal Party around Australia -- your new leader Malcolm Turnbull will give you a thrills and spills ride all the way to the next election. Turnbull is a different creature to those Liberal leaders who have gone before him, with the possible exception of John Hewson, with whom he shares some characteristics. Will Turnbull’s tax cuts be eaten up before they’re even delivered? Rising oil prices and low wages growth might become a dangerous political combination. 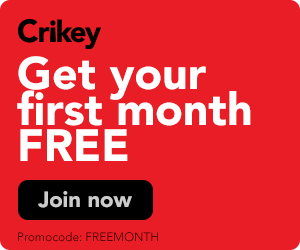 Crikey readers discuss the frontier wars and other issues of the day. Tony Abbott's path to the Lodge has been characterised by aggression, but also a willingness to abandon the ideological and personal issues that once had him labelled "unelectable". 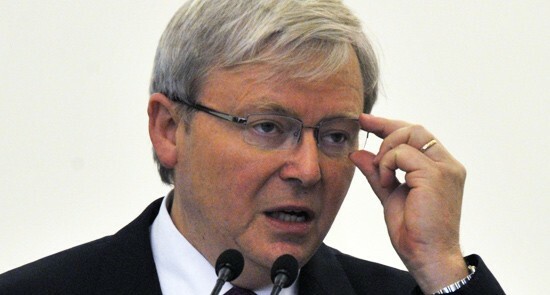 Kevin Rudd has form when it comes to trying to use indigenous issues to wedge his opponents. Tony Abbott is right to call him out on it. Aside from the Skype s-x scandal, Defence Minister Stephen Smith has been bullet-proof, writes Eric Palmer, a Defence journalist and analyst.